Alexandre Lacazette (£9.3m) could offer Fantasy Premier League managers an enticing differential option for Gameweek 26. The Frenchman looks set for a sixth successive start as Arsenal travel to Huddersfield Town on Saturday afternoon. His fellow Gunners forward, Pierre-Emerick Aubameyang (£11.2m), meanwhile, faces a late fitness test due to illness. 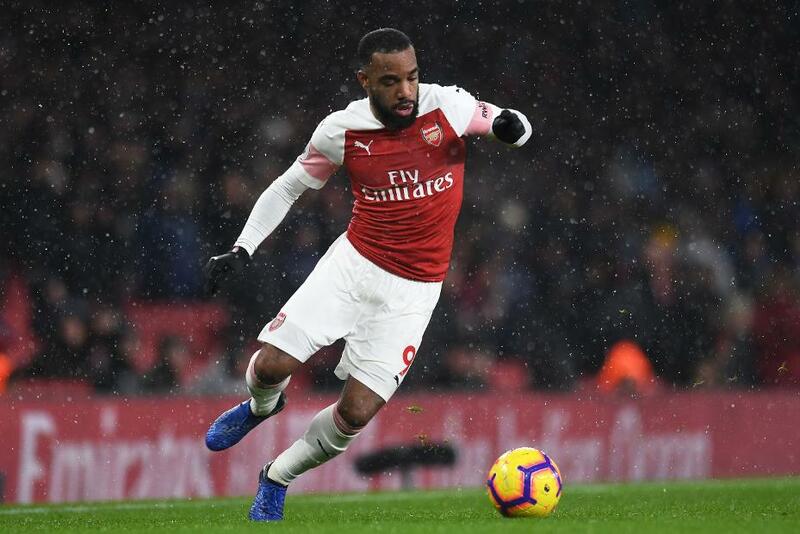 Although Aubameyang is expected to be available, Lacazette’s recent record suggests he could be the visitors' main goal threat at the John Smith’s Stadium. The Frenchman has three goals to the two of Aubameyang over the last five matches. He also betters his strike rival for shots on target, with six to five. That form looks ominous for his hosts, who lost 5-0 at Chelsea last weekend. Owned by only 7.1 per cent of managers, Lacazette has the schedule to appeal as a short-term option up front. According to the Fixture Difficulty Rankings (FDR), Arsenal’s next three matches each score just two. They will entertain Southampton and AFC Bournemouth over Gameweeks 27 and 28. Gunners' midfielder Henrikh Mkhitaryan (£6.7m) could also profit from those fixtures. He will be assessed after missing the last eight Gameweeks through injury. Mkhitaryan recorded 14 points in his last appearance, a 3-2 win at Southampton in Gameweek 17.